French online poker operator Winamax has made a big bet that Italian politicians won’t block plans to share poker liquidity among European Union regulated markets. 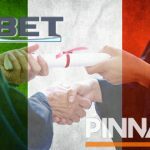 This week, Italian gaming affiliate Agipro News reported that Winamax had acquired the Italian online gambling concession of Bet-at-home, the German subsidiary of French operator Betclic Everest Group. 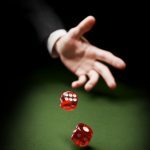 The report offered no indication what price Winamax paid to obtain the concession, nor why Bet-at-home decided la dolce was no longer so vita. 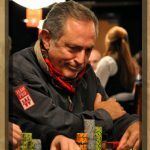 Winamax’s French-licensed site withdrew its services from Italy in 2015 due to “the Italian legislation on gaming.” But recently, Winamax has signalled its eagerness to return to the Boot, including the signing this month of a sponsorship deal with Mustapha Kanit, Italy’s all-time live poker tournament winner. 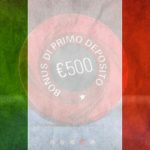 Winamax’s renewed interest in Italy’s online poker market isn’t necessarily based on how the market is currently performing. Online poker has been on a negative trajectory for some time, posting another 10% year-on-year revenue decline in 2016, although recent monthly figures have been slightly more encouraging. 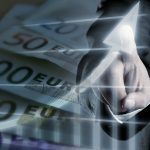 No, Winamax’s interest is more likely due to the online poker liquidity sharing deal signed this summer between Italy and three other EU regulated online gambling markets: France, Portugal and Spain. 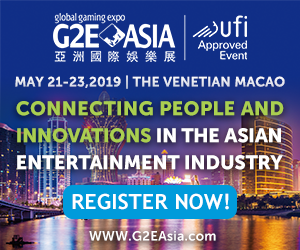 None of these poker markets is particularly thriving (unless your name is PokerStars), and licensees in all four nations are expecting a performance boost from the deal. But Italy’s participation in this fearsome foursome is anything but assured. Earlier this month, some Italian politicians began making noises about “an immediate intervention” intended to “prevent the continuation of this project,” which they claim will increase money laundering activity while decreasing consumer protections. 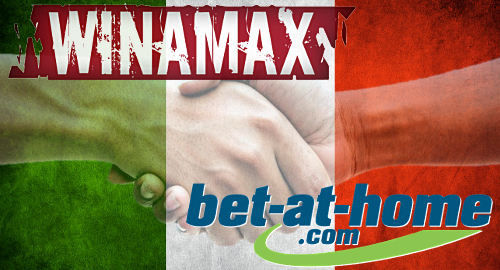 Winamax appears suitably confident that Italy will go ahead with the deal as written. Italy’s government was supposed to open a tender for new online gambling licenses in September but this process has met with as-yet unexplained delays. These new licenses reportedly won’t take effect until early next year but Winamax apparently isn’t interested in waiting.